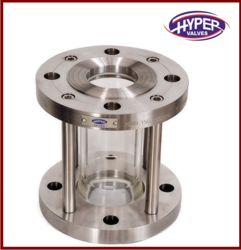 We are offering a wide range of Full View Sight Glass. 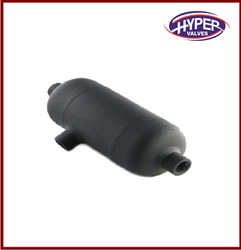 We are offering a wide range of Condensate Pot. 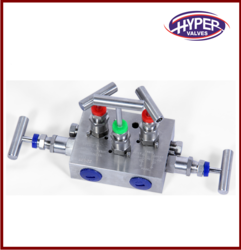 We are offering a wide range of Manifold Valve. 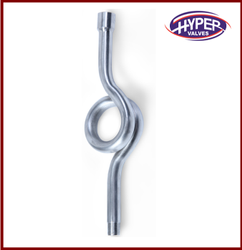 We are offering a wide range of Pipe Syphon. We are engaged in offering a wide range of Air Header to our clients, which are sourced from certified vendors in the market. 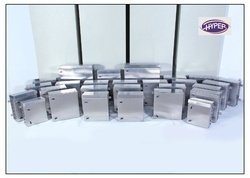 They are made from high grade material and sophisticated technology. 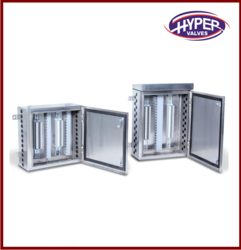 Our ranges are based on advanced technology and cater to the various requirements of different sectors. 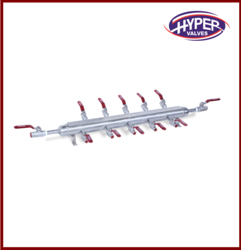 Thread Size 1/2" to 3"
We rare offering a wide range of Air Distribution Manifold. Looking for Instrument Hardware ?